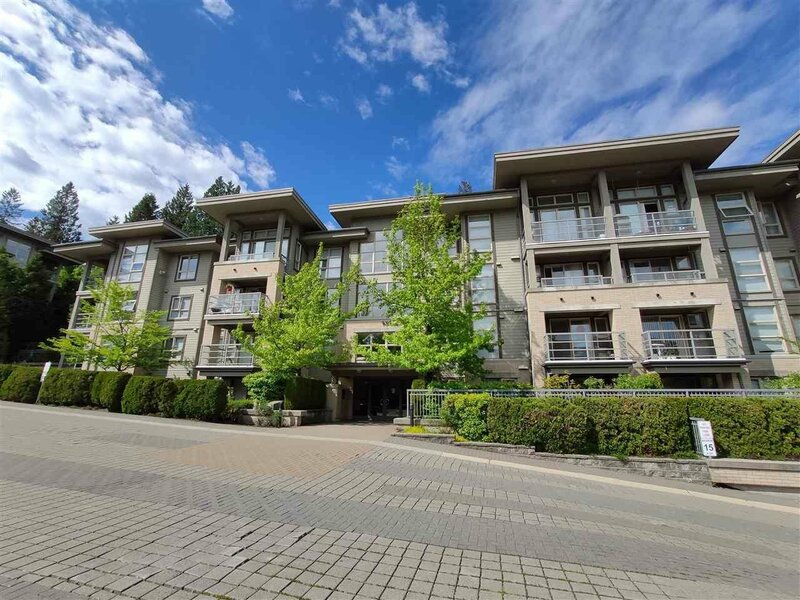 501 9319 University Crescent, Burnaby - 2 beds, 2 baths - For Sale | Royal Pacific Realty (Kingsway) Ltd. 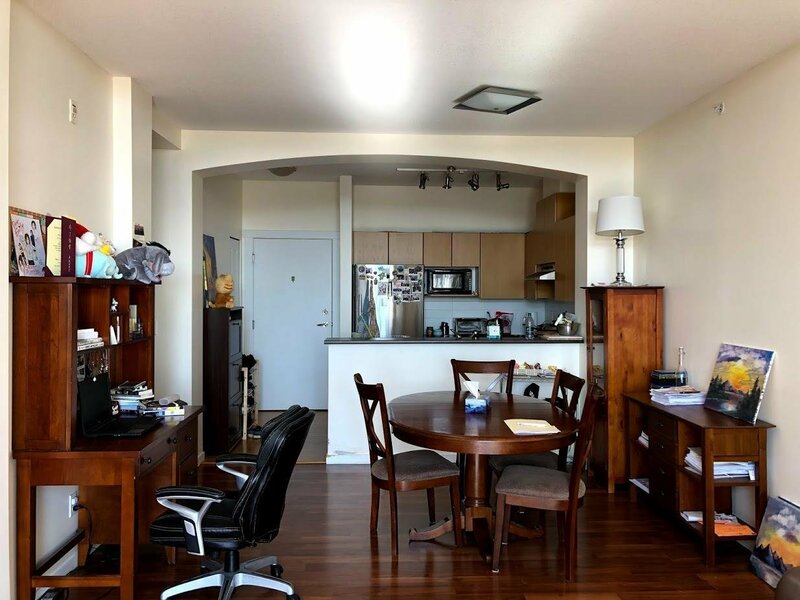 Enjoy bright (slightly eastern) sunlight exposure from this penthouse suite at Polyon's Harmony complex at SFU Univercity. 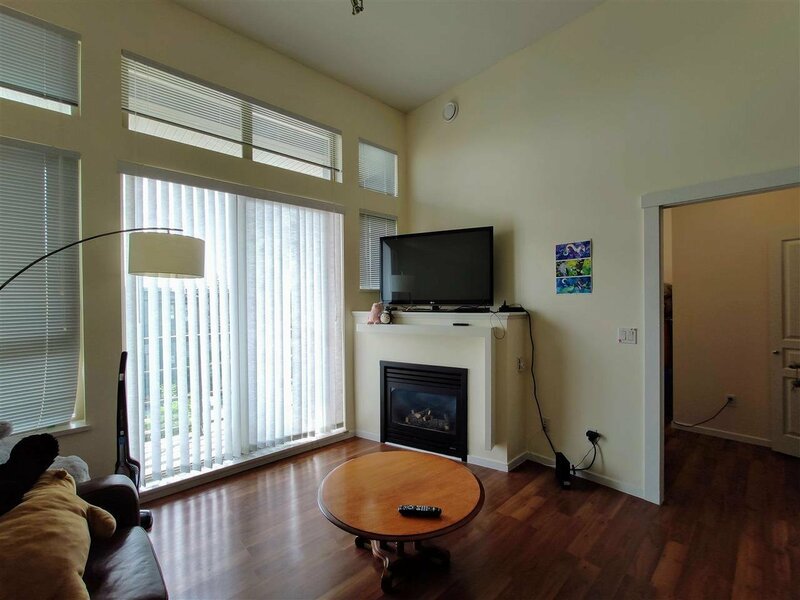 The unit is rental and pet friendly, with a gym facility and warm neighbourhood. 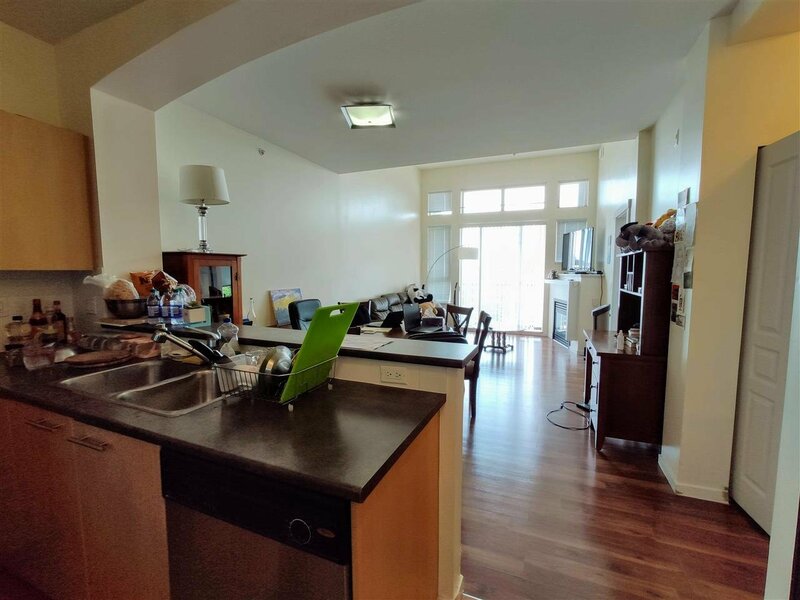 Penthouse is 12' high ceiling, all laminate flooring, and balcony. 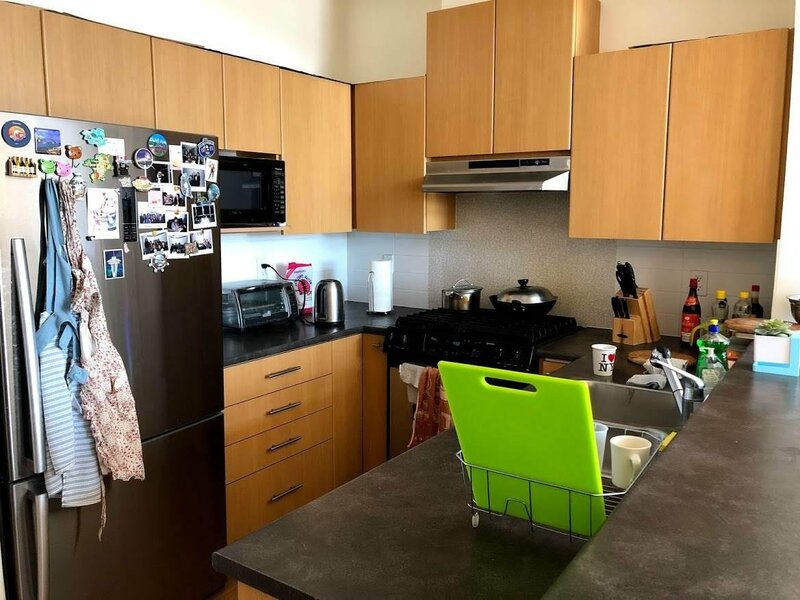 Kitchen includes gas stove, huge island, and high-end refrigerator. 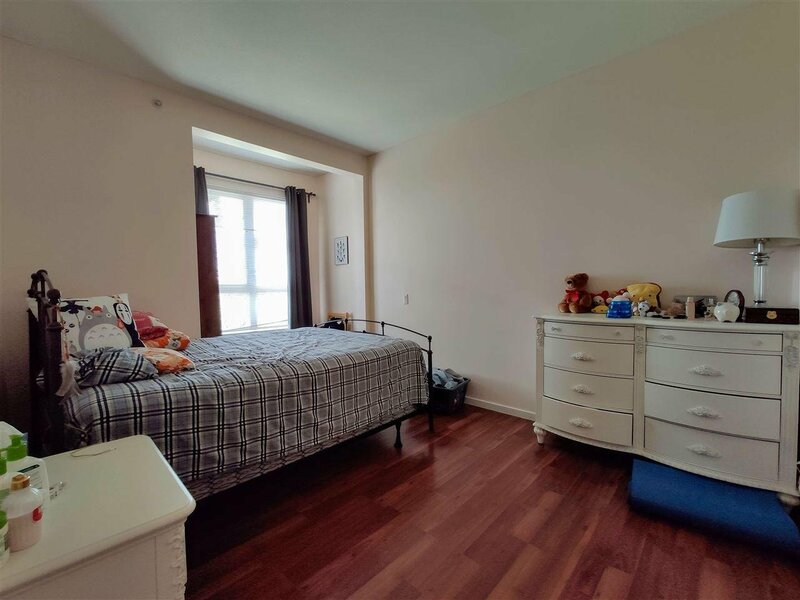 The spacious master bedroom has a great walk-in closet and personal bathroom. Parking space and storage locker included. 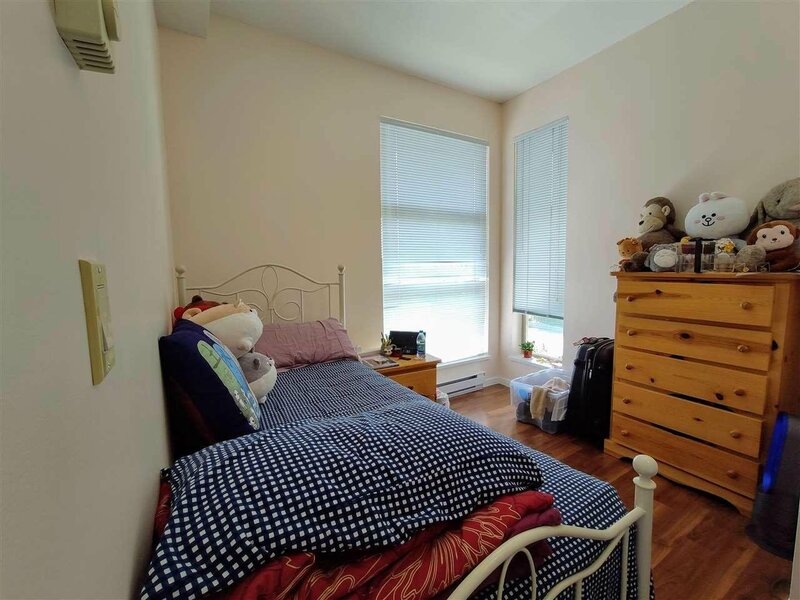 Location is 10 minute walk from school, 5 minute from transit and close to a variety of restaurants, grocery store, park, and elementary school. This home is perfect for students and families alike. Priced to sell, BRING YOUR OFFER!